Keep up to date with the latest CAPP news, articles and campaigns. 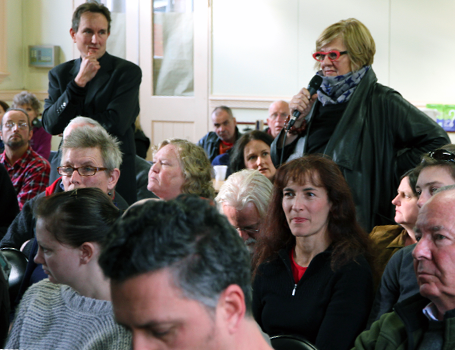 The Community Alliance of Port Phillip – CAPP – was founded in 1997 by residents in Port Phillip to campaign progressive political ideas and social services in the then newly formed local government municipality of Port Phillip. CAPP forum on Fishermans Bend hosted by Peter Mares. CAPP’s members live throughout the length and breadth of the city, from the gritty north-western corner adjacent to Webb Dock, through the ‘City Beautiful’ utopianism of Garden City, to the proud, blue-collar tradition of Port Melbourne that gradually bleeds into the fiery progressivism and elegant streetscapes of South Melbourne and Middle and Albert Park. Finally, Port Phillip is completed by the utopian radicalism of St Kilda, Balaclava and Elwood. Resisting, year – after – ear-splitting – year, the huge cost and imposition of the much-loathed Grand Prix in the Port Phillips most expansive public space, Albert Park. Every member of CAPP is motivated by different issues or ideas. All share the belief that CAPP’s exists to enable its members to support each other in the fight for a more generous, caring and civilised City of Port Phillip. And participatory local government in general. New secondary #school site announced for #FishermansBend next door to Murphy’s Reserve. THE STATE Government has announced the location of a new high-rise secondary school in Fishermans Bend. 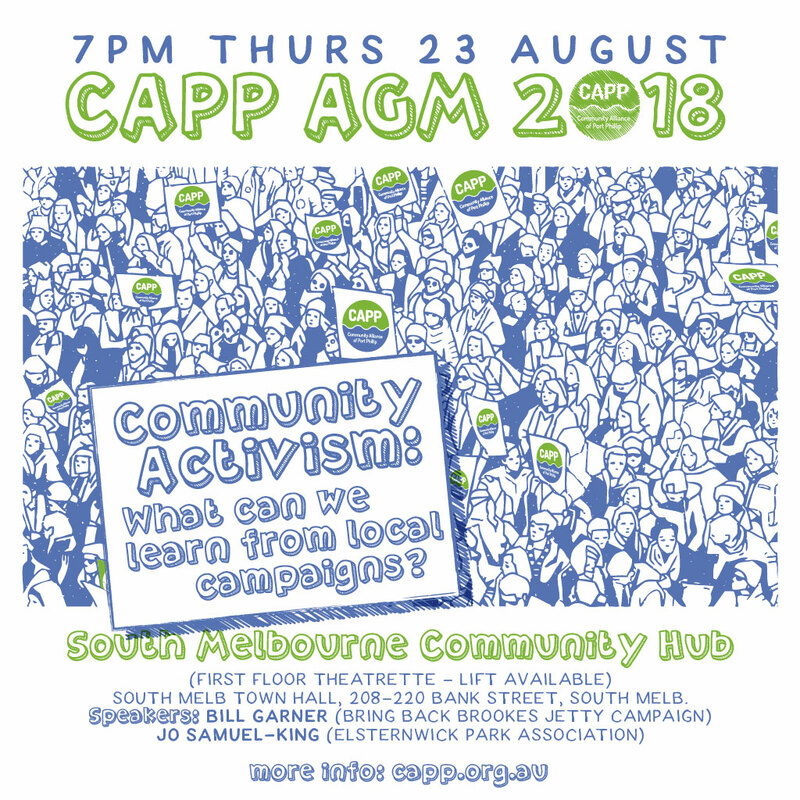 CAPP was born in late 1990s inspired by the spirited resistance to the amalgamation of Port Melbourne, South Melbourne and St Kilda into the City of Port Phillip in 1994. Amalgamation was forced upon the three cities by the Liberal state government led by Premier Kennett. The state government overrode one hundred years of vibrant local democracy, merging the three distinct cities and replaced their 33 councillors with three unelected and unrepresentative commissioners who administered the new City of Port Phillip for the three years after amalgamation. Each of the three fiercely resisted the government intervention through a sustained campaign of civil disobedience. Disgruntled ratepayers protested outside childcare centres, marched upon city libraries and burnt their rate notices. 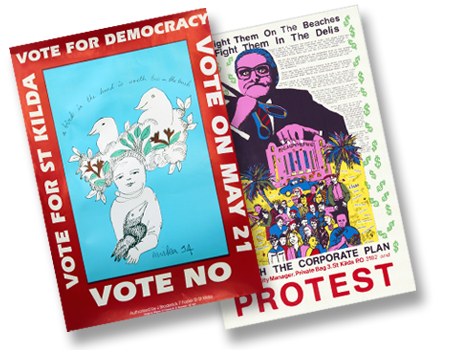 The most inspired civil disobedience was the formation of TOPP, The Other Port Phillip, a parallel democratic ‘Council’ of residents drawn from all three municipalities. TOPP’s alternative Council meetings only highlighted the commissioners’ complete lack of democratic legitimacy. TOPP was the immediate antecedent to CAPP. However, TOPP had, in turn, been inspired by earlier progressive traditions that had existed in each of Port Melbourne, South Melbourne and St Kilda. A diverse tradition united by the commitment to progressive social values and ideals. 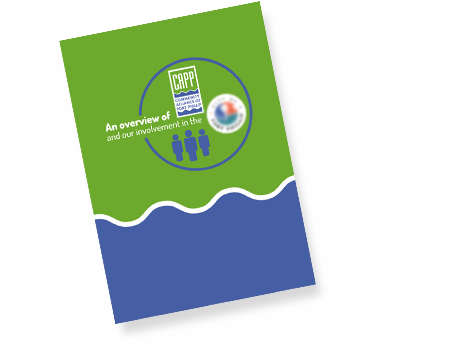 Download the document "An overview of CAPP our involvement in the City of Port Phillip" by clicking on the image. CAPP candidates and elected councillors want to build on the achievements of our Council with bold local initiatives that will provide tangible benefits to residents and local businesses. 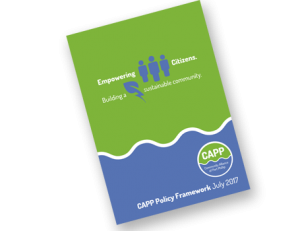 The policy document below describes the Policy Framework that CAPP has most recently developed [Updated in July 2017]. Click image to read or download. Review spending priorities and cost controls to keep Council expenditure within CPI limits. send us a message or ask a question. 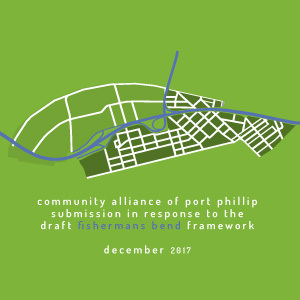 Community Alliance of Port Phillip welcomes feedback from the community. Or you may be interested in participating in our activities or volunteering for helping the election of CAPP candidates. If you want to send a message to any or our councillors or candidates, try using their own websites (linked above) or we will forward your message on for you. You can use any of the methods below or use the contact form below. Keep up to date with community events, issues and campaigns in the City of Port Phillip. This is only to sign up to the CAPP mailing list. If you would like to become a member of CAPP then go to 'JOIN' section below. Our mailing list is used to keep you and others informed about CAPP and issues in the City of Port Phillip. We do not share or sell your information to any third parties. If you have any question or concerns, please contact us at news@capp.org.au. join the Alliance and have your say. 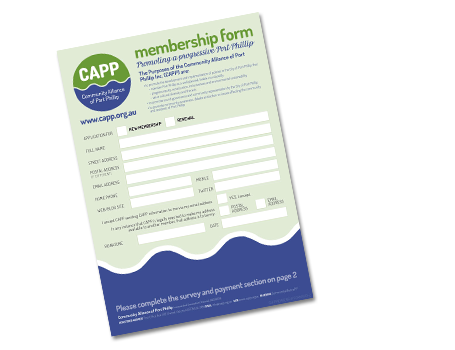 Complete the form and MAIL to Post Office Box 593, Elwood 3184; SCAN the form and email to membership@capp.org.au; or submit IN PERSON at the Annual General Meeting. 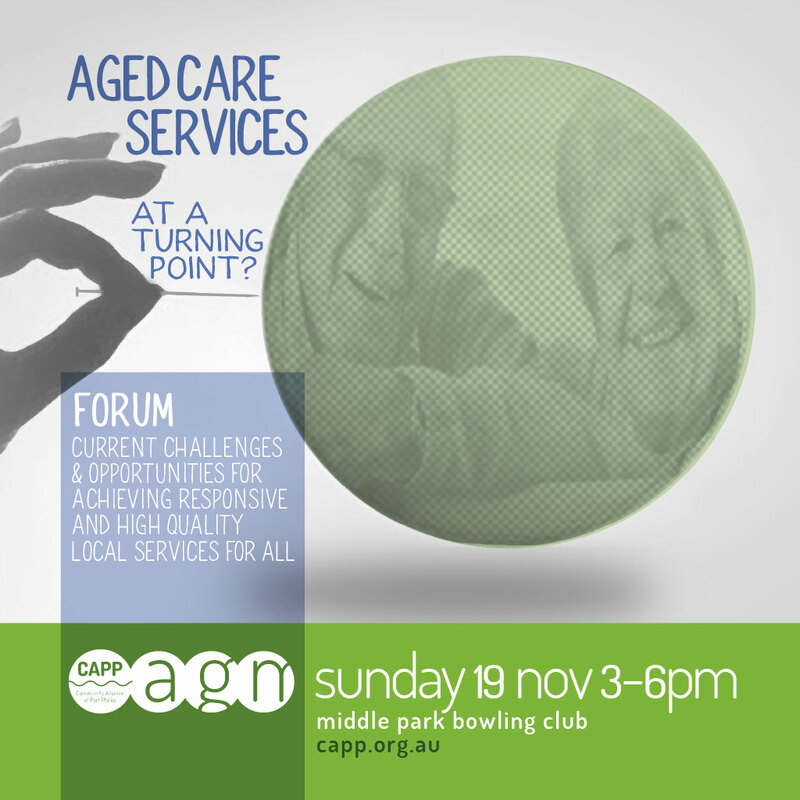 If you need assistance or have a question please email membership@capp.org.au, or call Rhonda on 0434 027 760. Please note that, because we are a registered community organisation operated by volunteers, membership fees are due on the 1st of July of each year regardless of the date that you joined. Please submit this form and then complete payment by methods listed to left to complete your application.